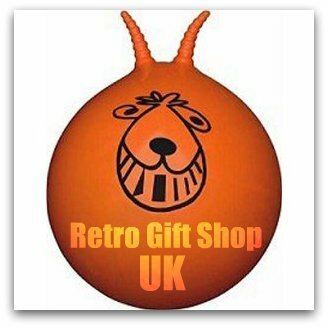 In the early 1980's, virtually every boy (and many Dads, too!) 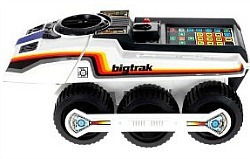 wanted a Bigtrak. Well, believe it or not, you can now relive your childhood with this 21st Century officially licensed replica! 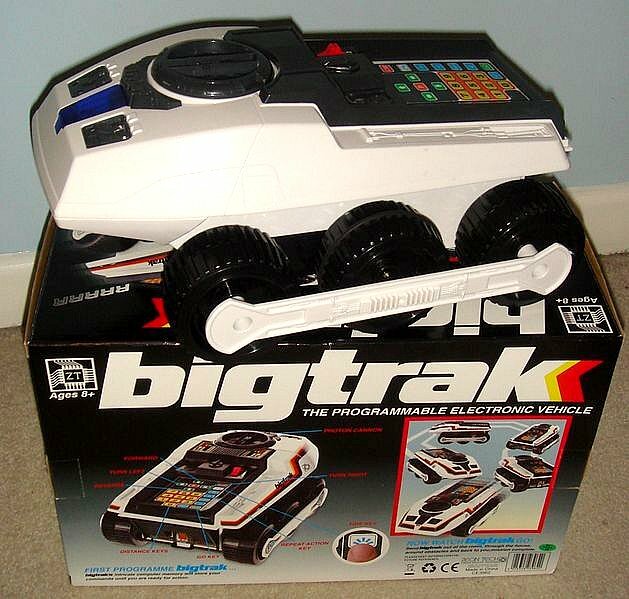 If you were fortunate enough to have received a Bigtrak for Christmas, then you'll remember that the programmable six-wheeled vehicle (which looked like some kind of futuristic tank) featured a front mounted, blue photon beam headlamp which was used for firing. According to the box "Using the 23-button keypad to enter instructions for Bigtrak, kids will actually learn logic and maths skills without even realising it, and the toy can remember up to 16 commands." 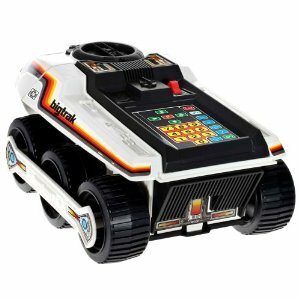 You can also purchase Bigtrak's little brother Bigtrak Junior, which uses smaller AA batteries - it has all the features of the original - therefore saving you on running costs. If you were rich you had one of these trailers, too! 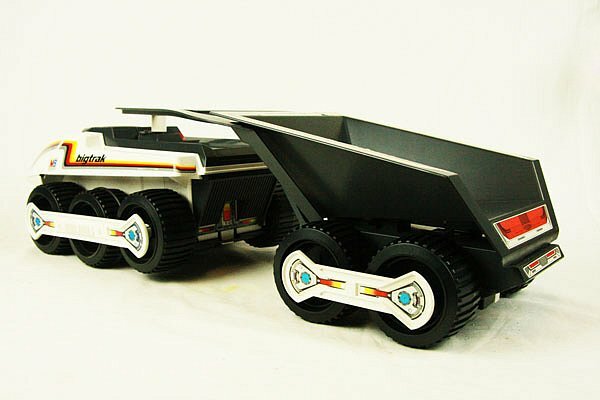 Once hooked to Bigtrak, this funky-looking trailer could be programmed to dump its payload. Unfortunately, the trailer is not currently available, although I have heard rumours that one is in the pipeline.